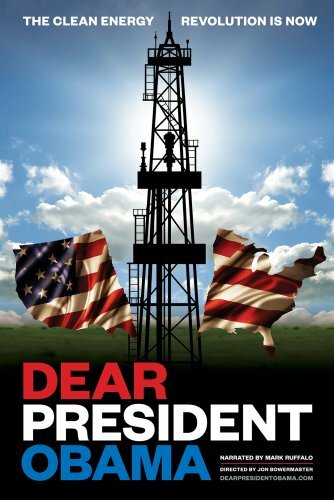 This film is a direct appeal to the President, and to all elected officials, to carefully consider the growing evidence proving that hydraulic fracturing for oil and gas is hardly the path to energy independence that many promote. 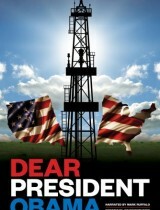 We take a cross-country look at fracking, highlighting its variety of contaminations, the stories of its victims, the false promise of an economic boom, with a focus on energy solutions that would allow us to proceed towards an energy future that does not rely on yet another dirty fossil fuel extraction process. Interviews with scientists, economists, geologists and whistle-blowers will provide the core information we hope will convince the current President and those that will follow to join the “anti-fracking” majority that is growing across the United States.